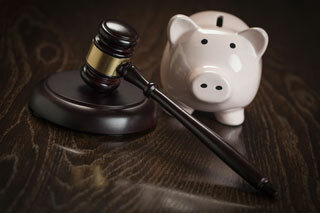 Do I really need a financial advisor to help with my divorce? How much is at stake – thousands? Hundreds of thousands? Millions? How much will the advisor get paid – when and how? What is the typical client of the advisor? How similar are you to that client? What is the education of the advisor? Experience? Credentials? Do you feel comfortable with the advisor? Do I really need to use a financial advisor?